Grandeur Park Residences. New condo project launch Tanah Merah MRT. 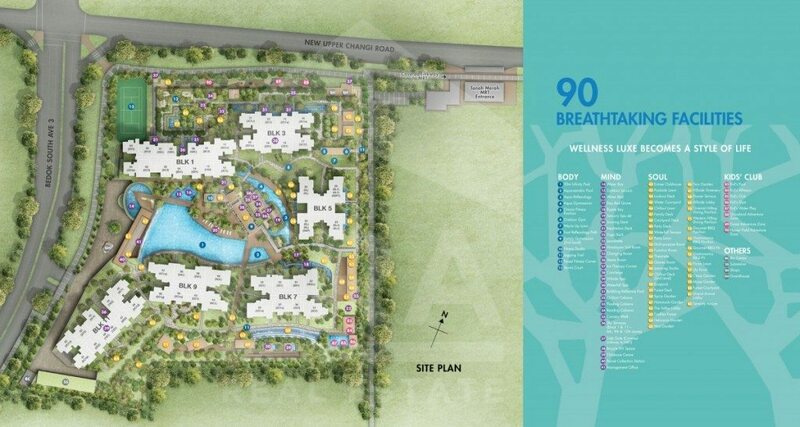 CEL launched a 720-unit residence condominium – Grandeur Park Residences (99 Years Lease). 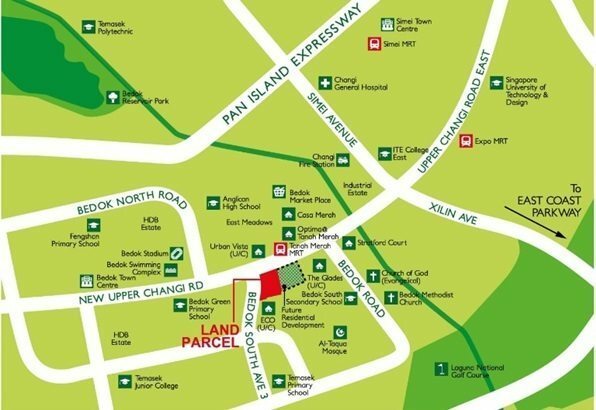 Just a minute away from Tanah Merah MRT via a linkway, the developer hopes that it will draw buyers. Grandeur Park Residences comprises of 96 one bedroom units, 326 two bedroom units, 184 three bedroom units and 67 four bedroom units spreading across 6 blocks of up to 15 storey. Attractive indicative prices for 1 bedroom starting from $50xxk, 2 bedroom from $7xxk, 3 bedroom from $1.0xxm, 4 & 5 bedroom from $1.4xxm and Shops from around $3500 psf. 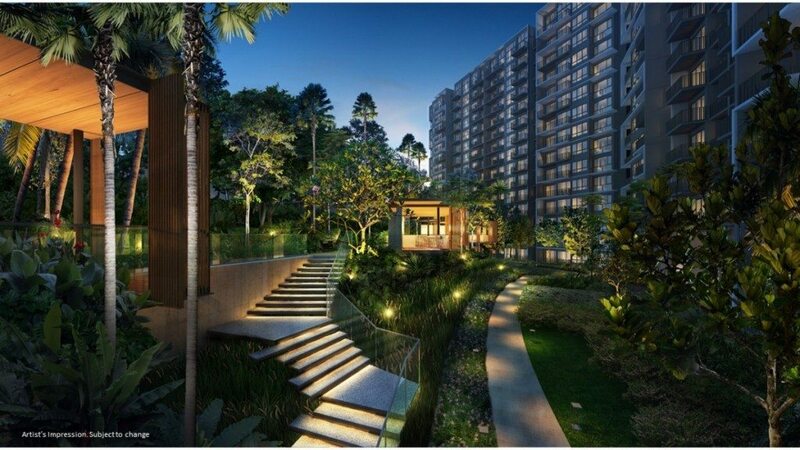 Grandeur Park Residences is one MRT station from Changi Business Park and 5 minutes drive away from East Coast Parkway (ECP) and Pan-Island Expressway (PIE). Educational institution like Temasek Junior College and amenities like Singapore EXPO Convention Centre, up-coming Jewel and Terminal 4 are within the vicinity. The development will be launched very soon. We are collecting registration of interests currently. 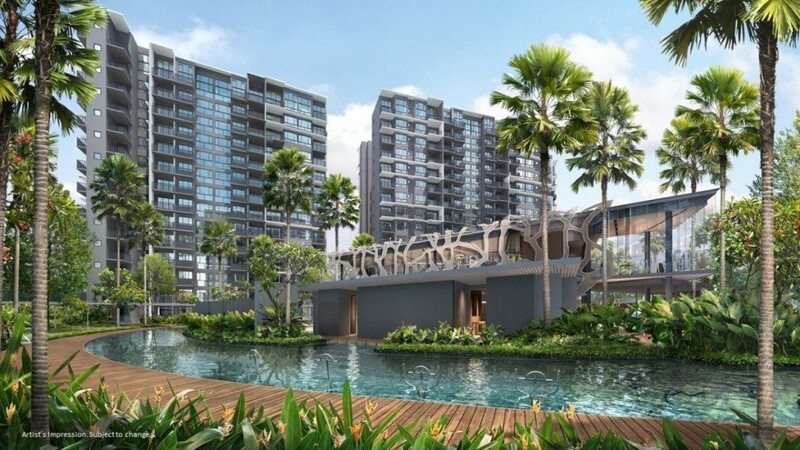 Grandeur Park Residences is an upcoming condominium launch near Tanah Merah MRT, by reputable developer CEL.Details and floor plans will be released soon.